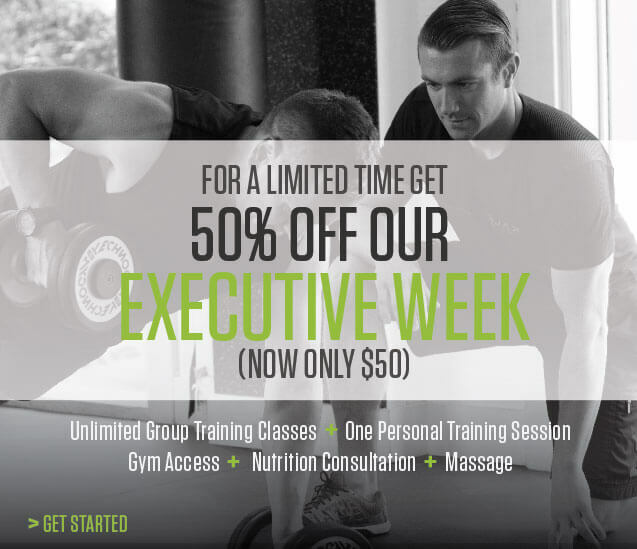 Holidays – 9am to 5pm (Classes are cancelled). Train one-on-one in a private facility at 840 Cambie Street. This space is exclusive for personal training so that you can enjoy training in privacy, with no distractions; just you and your trainer. All sessions are by appointment only. 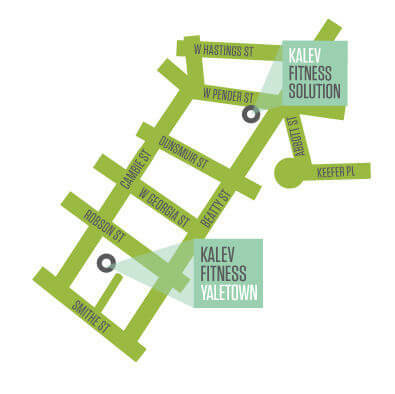 Contact the front desk at Kalev Fitness Solution to set up a half or full hour of personal training at our Yaletown facility. Please note that all consultations will remain at our main location, Kalev Fitness Solution at 128 West Pender Street in the Sun Tower.